Exposure to blue light, which has shorter wavelengths than types of light, can damage our eyes over time. Blue light contributes to macular degeneration, which is a slow loss of vision and the primary cause of blindness. Recently, a team of researchers at from the University of Toledo determined the mechanism behind the damage, figuring out how blue light harms our eyes. This discovery means that we may be able to find ways to prevent the damage it causes. 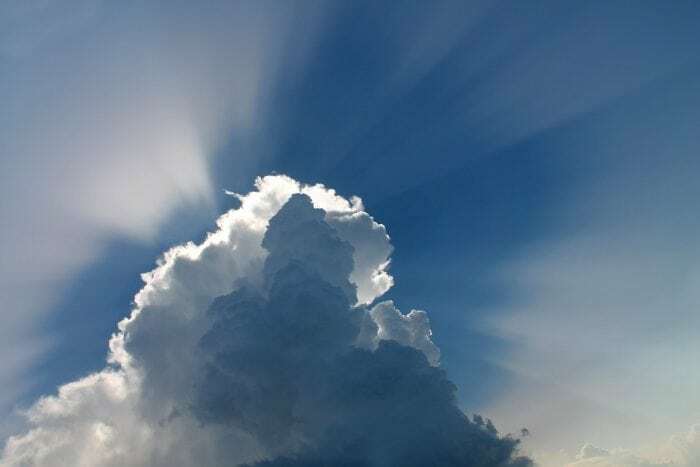 Sunlight contains many different wavelengths of light, such as red and blue, and the sun is also where most of our exposure to blue light comes from. Yet with the increasing prevalence of digital devices, more and more of us are spending more time staring at screens and having more exposure to blue light. Exposure to blue light is particularly harmful at night. Macular degeneration involves the is the degradation of photoreceptors in the eye. The retina dies bit by bit, leaving a blind spot that grows over time. Macular degeneration is the condition responsible for half of all cases of visual impairment, so researchers have long hoped to learn more about what triggers the condition, the mechanisms behind it, and possible treatments for the condition. 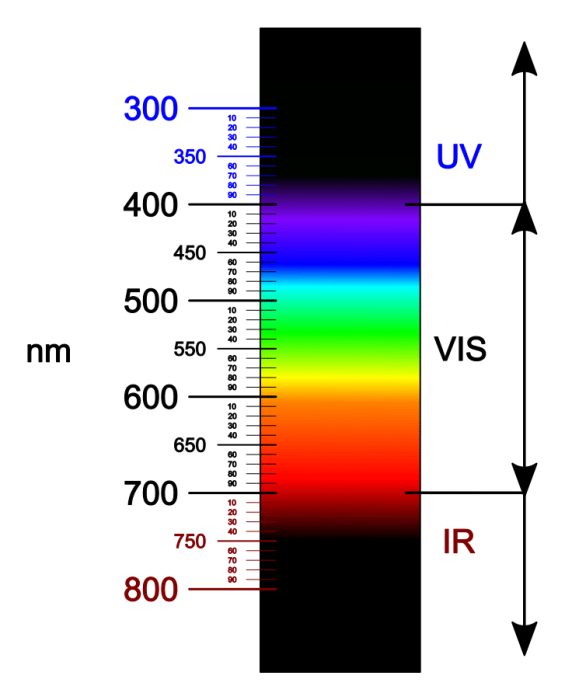 Wavelengths of light that are in the blue to violet part of the spectrum have long been suspected to exacerbate cases of macular degeneration. Researchers continue to debate to what extent the damage caused by blue light can cause various eye diseases. In the research, the scientists decided to examine certain molecules within photoreceptor cells. The molecules found within the retina of the eye are called retinal, and they are a form of Vitamin A that twists into various forms when they are exposed to light. The retinal molecules are needed by the cells to detect light and send the correct signals to the brain for processing. Researcher Ajith Karunarathne, who worked on the study, says that without a constant supply of retinal molecules, the photoreceptors in your eyes are essentially useless. Retinal’s transformation from one shape into another can typically be reversed, though the reversal process isn’t always perfect. The process of reversal can be so inefficient within some people that certain forms of retinal can build-up over others. Buildups of warped retinal forms can be dangerous and toxic when they hit certain thresholds. The condition is referred to as all-trans-retinal (ATR). Over time, ATR transforms into a molecule known as lipofuscin, which can degrade cellular structures. This transition from ATR to lipofuscin could be what creates tissue degeneration. To test this hypothesis, the researchers needed to study the interaction between retinal and various cell cultures when exposed to blue light. The researchers set about combining retinal molecules with various cells from other parts of the body. When they hit the collection of cells with blue light, the retinal molecules produced a series of toxic chemicals which killed off the cells surrounding it. The retinal molecules alone didn’t harm the cells, nor did the blue light alone. The fact that the lipofuscins alone didn’t cause damage implies there is something about the interaction between the twisted retinal forms and blue wavelengths of light that is harmful to cells in the eye. As it turns out, when both forms of retinal saw exposure to blue light, they both made molecule’s within the membrane of the cell distort. This distortion preceded a spike in calcium levels which fundamentally altered the cell’s structure, and is likely responsible for the death of the cell. This effect was not witnessed in cases where retinal was exposed to other wavelengths of light, or even when the blue light was part of white light, like in fluorescent light bulbs. Wavelengths of blue light alone seem to influence the molecules of retinal in such a way that they become toxic. Karunarathne explained that no damaging activity was recorded when the retinal was exposed to red, green, or yellow light. Also of interest was the fact that the damage wasn’t isolated to photoreceptor cells. 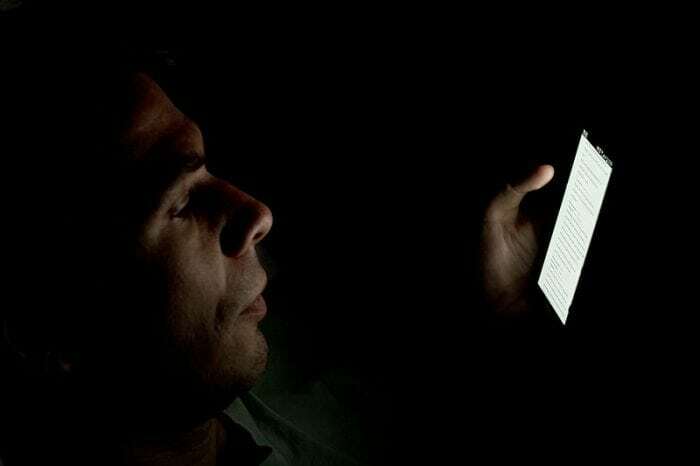 Other cell types, including neurons, heart cells, and even cancer cells could be affected by the blue light exposure. Retinal is capable of traversing into other areas of the body, which raises some concern over how widespread the damage could be. Yet possible damage from the retinal/blue light combination is usually contained and controlled by our body. The research team found that a compound known as alpha-tocopherol, a specific molecule that originates from Vitamin E, can stave off the toxic chemicals that originate from interactions between blue light and retinal molecules. This means that the molecule can help prevent cell death associated with blue light exposure. As people age, they begin having difficulty getting the alpha-tocopherol chemical into the cells that need it the most. It’s possible, though still unproven, that Vitamin E therapies could help reduce the risk of eye disease. The research team hopes that further work on the compound could lead to the creation of a treatment, such as eye drops, that could slow or prevent macular degeneration. Every year more than two million new cases of age-related macular degeneration are reported in the United States. By learning more about the mechanisms of blindness in search of a method to intercept toxic reactions caused by the combination of retinal and blue light, we hope to find a way to protect the vision of children growing up in a high-tech world. In the meantime, it might be a good idea for us to start paying closer attention to how much blue light we are exposed to and find ways to limit that light exposure. Karunarathne says that people can wear sunglasses to help filter out both blue light and UV light that comes from the sun. There are also apps such as Twilight which are reported to reduce the amount of blue light emitted from the screen of your phone.